A Custom Love Spell can have miraculous and amazing results and give you exactly the type of loving, lasting and loyal relationship you want. Love affairs can be difficult, complicated and messy. But whatever your wish and desire, Love Spells that work with the Law of Attraction are known to be very powerful and enable your wish or desire to be sent to the Universe swiftly and effectively. We all want to love and be loved so it is understandable to do everything in ones power to make this happen. But, the course of true love seldom runs smoothly, and no matter how we try, finding someone special and keeping them loving, faithful and committed can have its problems. A great example of the power of my Magic was when Jodie from New Mexico, USA was torn between two lovers. Jodie simply could not decide between the two men who were attracted to her as they both had differing great qualities. After I had cast a Spell for her Jodie had no problems in choosing the man who was later to become her husband. She said she'd had a startling realization about the man she wanted to spend the rest of her life with. Allow me, Alizon, to cast your powerful and potent Custom Love Spell to achieve the results you want. Love Spells that work to allow a loving, faithful and lasting love are, as you would imagine, one of my most popular requests. 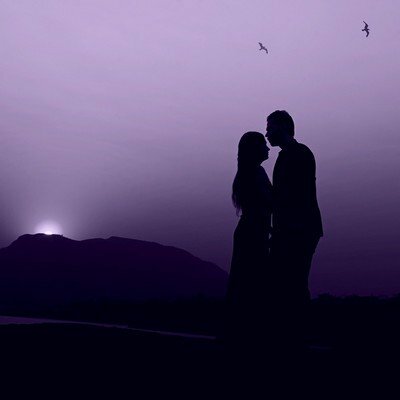 Custom Love Spells that work best are those that are expertly cast using the correct ingredients and correct tools by an experienced expert Spell caster. I can offer you the chance to have a Love Spell cast specifically for you. 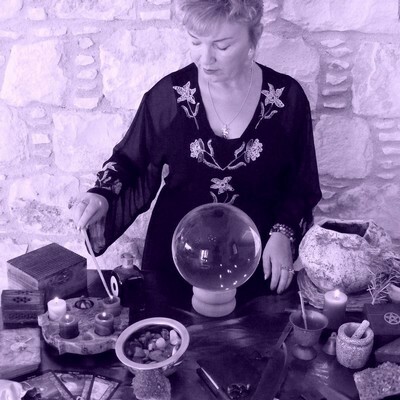 Whatever your desired outcome, you will be amazed at the possibilities and potentials of successful Spell casting. You can ask me to cast your Spell for love immediately. Your personal and individual Custom Love Spell will be formulated, personalised and expertly cast by me using the relevant and appropriate ingredients to aid speedy manifestation. Feeling uncertain, unhappy and worried about what the future may bring are all negative emotions that result from a complicated relationship. These negative emotions will seep into your Aura causing dark and negative energies to surround you. And as the Law of Attraction states 'like attracts like', so you are very unlikely to attract the type of love relationship you want without help. Any Spell I cast will cleanse your Aura. Having me cast a powerful Spell for love will dispel the negative energies surrounding you and replace them with only positive energies that are very attracting. Because of this you will have exactly the love and romance you want in your life. In this way you will be sending out the message to the Universe that you are open to receiving reciprocal love. You will be sending out the powerful message that you want a loving and lasting relationship.